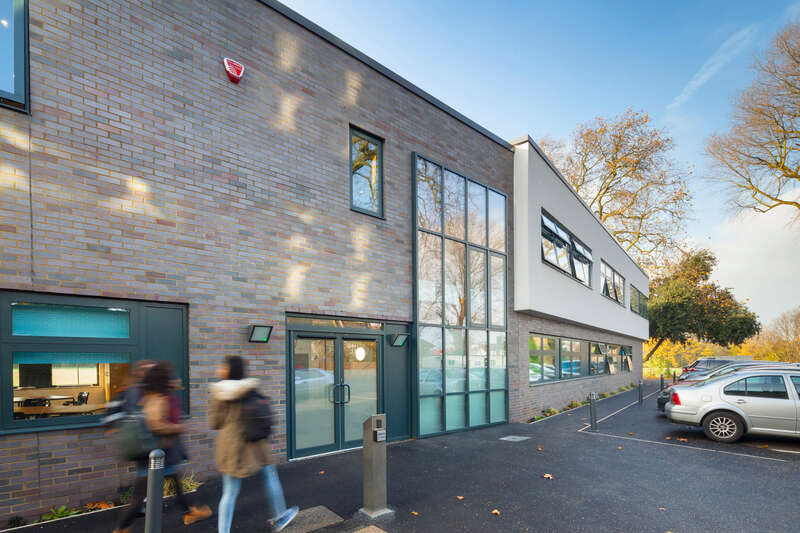 Woodhouse College is a selective single site sixth form college located between North Finchley and Barnet. 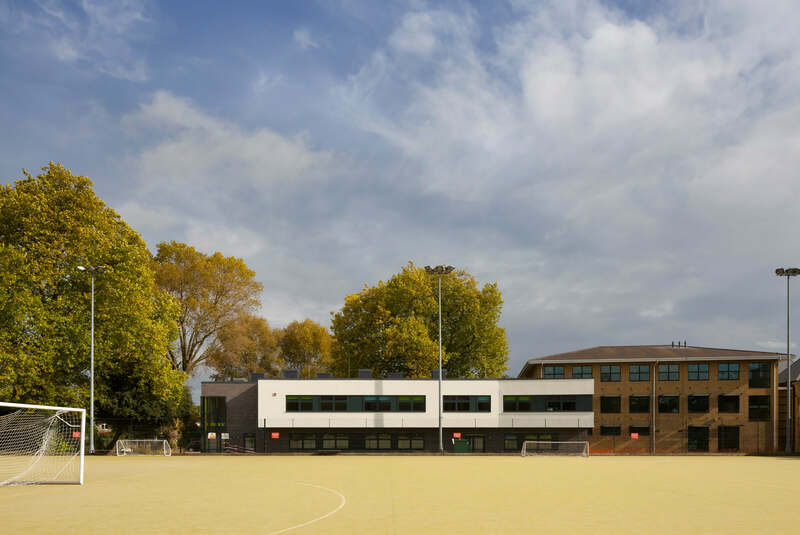 The project is a purpose-built extension providing a quality learning environment for students. 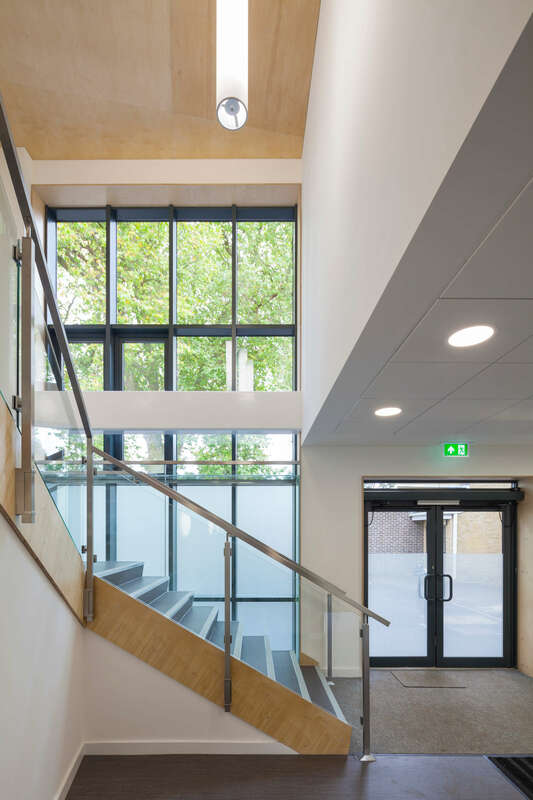 The building replaced an existing Art block and mobile accommodation, and incorporated a Music Tech room, 6 no. classrooms, ancillary and staff facilities.